The low shearling boots from Moon Boot are crafted with smooth brown suede and feature a contrasting, ultra-soft shearling insert. Textured laces with gold-tone metal ends criss-cross the vamp and ankle, ending with a bow at the front. Faux fur lines the inside for enhanced comfort and warmth, whilst a waterproof coating is given to the exterior to protect against the elements. A non-skid rubber sole offers support with every step. 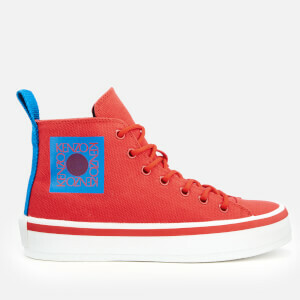 Embossed branding to the heel adds the finishing touch. 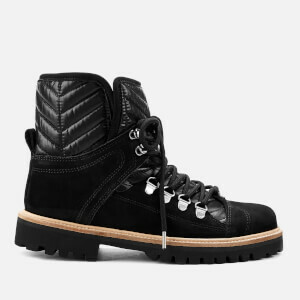 Upper: Leather/Shearling. Lining/Insole: Synthetic. Sole: Rubber.